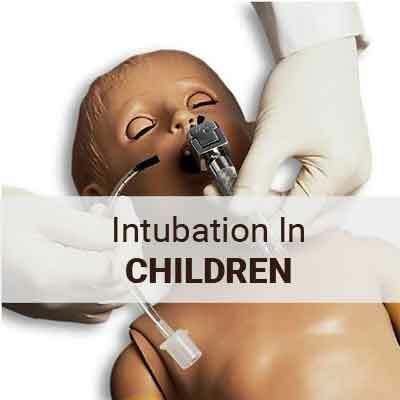 The All India Difficult Airway Association guidelines for the management of the unanticipated difficult tracheal intubation in paediatrics are developed to provide a structured, stepwise approach to manage unanticipated difficulty during tracheal intubation in children between 1 and 12 years of age. The incidence of unanticipated difficult airway in normal children is relatively rare. The recommendations for the management of difficult airway in children are mostly derived from extrapolation of adult data because of non-availability of proven evidence on the management of difficult airway in children. Children have a narrow margin of safety and mismanagement of the difficult airway can lead to disastrous consequences. 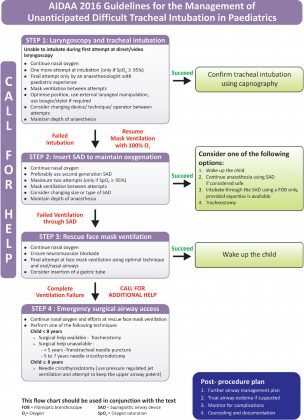 In our country, a systematic approach to airway management in children is lacking, thus having a guideline would be beneficial. Maximum two attempts at intubation should be performed provided the SpO2 levels are ≥95%. Final attempt should be performed by an anaesthesiologist with paediatric experience. (If unavailable, do not attempt another laryngoscopy, proceed to Step 2). Continue nasal oxygenation during apnoea and maintain depth of anaesthesia throughout. If intubation is difficult, one should change the plan in between attempts to improve the chance of success rather than repeatedly doing the same procedure. 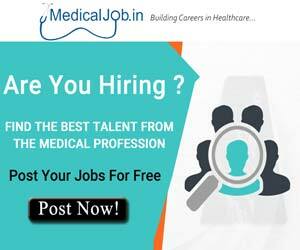 This may involve changing the position, different technique, intubating device like using a videolaryngoscope, ELM, using additional tools such as bougie or stylet or additional manoeuvres (bimanual laryngoscopy). 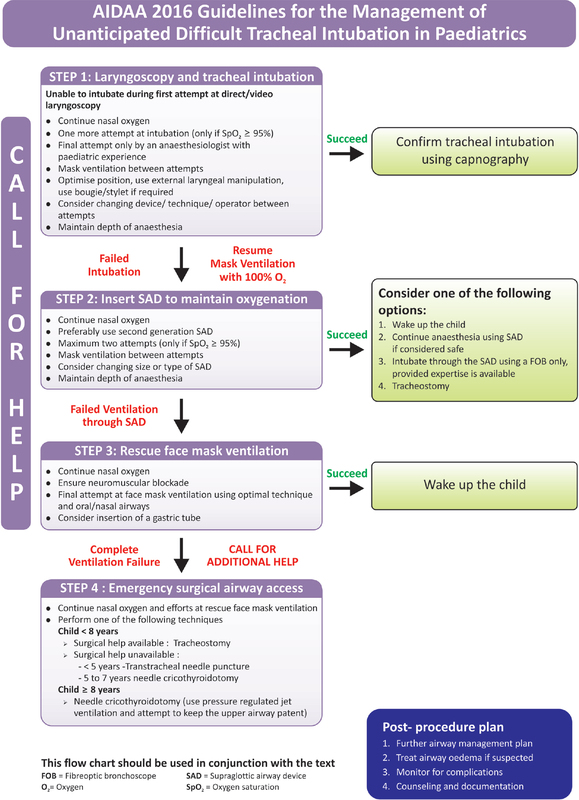 If a Cormack-Lehane grade of 3 or above is encountered, one should abandon intubation attempts and continue mask ventilation until a definite airway management plan is made and experienced help is available. If attempts at intubation fail, resume mask ventilation using 100% oxygen. When intubation fails, insert a second generation SAD to maintain oxygenation. Maximum two attempts at SAD insertion with mask ventilation using 100% oxygen in between. Consider using an alternate type of SAD, continue nasal oxygenation and maintain the depth of anaesthesia till SAD is in place. Once SAD has been successfully inserted, effective ventilation and oxygenation will be maintained. This will provide sufficient time to think about a further airway management plan. 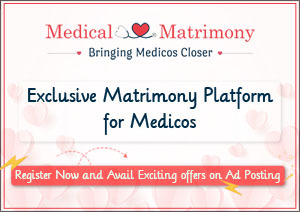 The safest option will be to wake up the child if it is a non-emergency surgery. If it is an emergency procedure and continuation of the procedure is safe using SAD, one may proceed keeping in mind that this is a high-risk option. One must remember that this patient had a failed intubation and any trauma during attempts may produce airway oedema which may worsen during the course of the surgery. 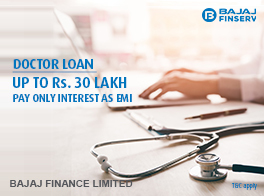 If the procedure is unsafe to be continued using an SAD and the procedure is an emergency major surgery, one should consider intubation through the SAD using a flexible fibre-optic bronchoscope if the expertise is available. In very rare situations, a tracheostomy may be necessary despite successful ventilation using the SAD. When SAD insertion fails, one final attempt at mask ventilation should be tried after ensuring neuromuscular blockade using the optimal technique for mask ventilation and an oropharyngeal/nasopharyngeal airway if required. Ensure that the mouth is open and soft tissue is not being pushed by the finger while mask holding. Upper airway should be kept patent with chin lift and jaw thrust. Ensure complete neuromuscular blockade during the final attempt at mask ventilation before proceeding to emergency surgical airway access. Insert an orogastric or nasogastric tube to decompress the stomach and prevent the splinting of diaphragm. If face mask ventilation is successful, the patient should be woken up after reversal of the neuromuscular blockade. Continue nasal oxygenation. When there is complete ventilation failure, call for additional help and proceed to perform emergency surgical airway access before the patient desaturates. Continue nasal oxygen and efforts at rescue face mask ventilation. For children <8 years of age, a surgical tracheostomy is the first choice if skilled surgical help is available. If skilled help is not available then a transtracheal needle puncture for children <5 years or a needle cricothyroidotomy for children between 5 and 7 years may be performed. To maintain oxygenation through these devices, pressure-regulated jet ventilation is needed. A prerequisite to use jet ventilation is maintenance of patency of upper airway. For children between 8 and 12 years, perform emergency surgical airway access using needle cricothyroidotomy. Maintain oxygenation using pressure-regulated jet ventilation with upper airway patency and adequate time for expiration. A tracheostomy should be performed as soon as feasible (preferably in <40 min). Verbal communication and counselling of the parents and documentation of the airway difficulty and its management in the case record are mandatory. In addition, an airway alert form should be filled by the attending physician to complete the documentation and to have a standard reporting of a difficult airway. Complications are monitored and airway oedema if it occurs should be treated.